Revisiting Cargo Transport/ Stephen Hawking Cult. You may remember how I said that the Boehm Bawerk principle of the lengthening of the structure of production ought lead us to aspire to cargo transport, and work-in-progress transport, that is basically anti-gravity. That does not fight against gravity. 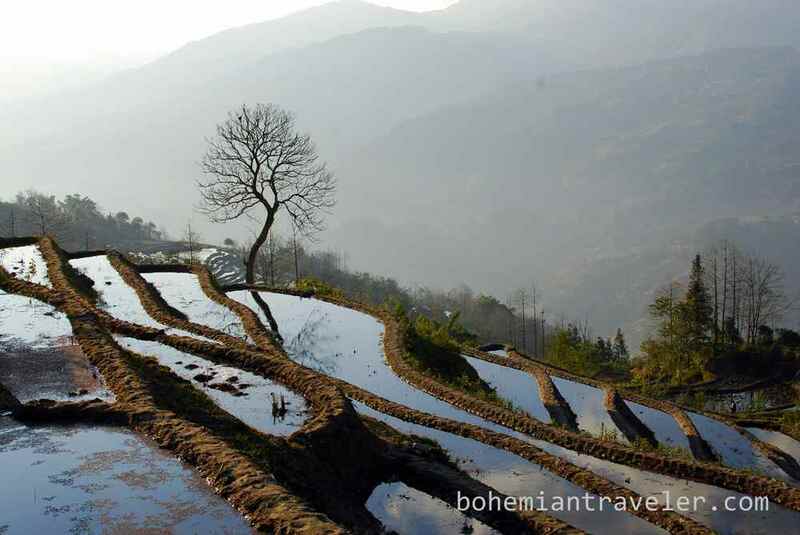 Most food production ought to be permaculture and ought to be local. But there is no way to aspire to fabulous productivity without the manufacturing sector having an highly lengthened structure of production and a massive trading network. The stone-arched infrastructure can easily support the trains, and fit nicely into the natural background aesthetically. The stone is more robust then the cars that crashed into it, and in my view its only the road that makes this picture less artistic than it ought to be. It takes one awhile to think clearly about these matters. Like many big kids before me I was fascinated particularly by the steam train. Hoping that new technology might lead to the containment of heat, such that a steam train burning any organic material might be efficient, I had an emotional commitment to the idea that we need a new age of rail. I’ve gone back and forth with it and came to the idea that; in our 5,000 year infrastructure plan, its canals, tugs, container ships and dirigibles that ought to be emphasised for cargo and work-in-progress transport. The thing was, because of my audit of physics I became absolutely fascinated by the phase change of water as really the most powerful explosive force in the universe. Every stroke of a steam engine is a power stroke and I was hoping technological change could make it work. I view all massive explosions as proton-repulsion explosions. The biggest explosions known on earth are water phase change explosions in the form of super-volcanoes. And I view all the massive explosions in the universe as water phase change explosions. But in fact there are two conditions that could make the train fundamentally anti-gravity. So trains can be part of this long-term plan but really only under two conditions, and even then rail ought not be the main part of the plan. If the road is absolutely dead flat, and the train is suspended this would qualify as anti-gravity. But so far this technology has been used for fast passenger transport. This is not a major factor in wealth creation. Manufacturing is an extension of logistics. This is all about getting everything arriving at specific locations in exactly the right sequence. Speed is not really an issue in this story. Very fast trains are impressive but they are not really that important to the problem of manufacturing. Much better would be level tracks everywhere just for the fact of reducing the energy needed to move things around more generally. Remembering that this is a 5000 year project; having level roads, including train tracks everywhere, could be multiple use so long as the train speeds were modest. 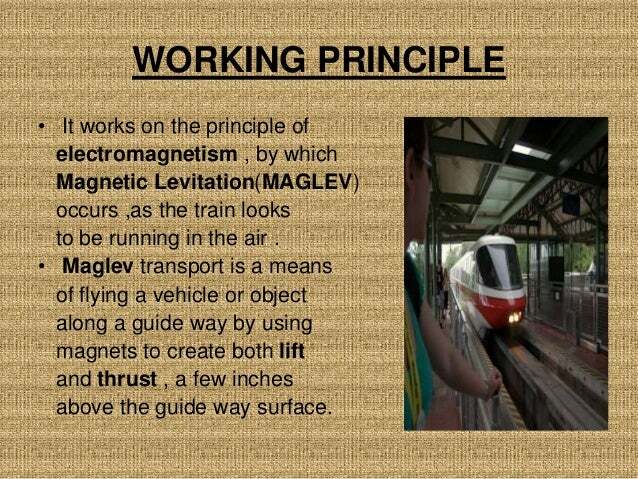 Thinking about it, the magnetic repulsion needed to keep the trains floating would itself burn up a lot of energy so the reality is that this can never be fully anti-gravity. But the canals are for where the land is a little below sea level. And clearly most of a continent is substantially above sea level. So there is a role for 100% level roads all over the place, to foster general energy efficiency, so long as these roads can be made multiple use and so long as communist undertakings of this sort can be made very cost-effective. Mises showed near the beginning of the 20th Century that pure communism was completely impossible. Thats not going away. But that doesn’t mean that a small yet growing part of the economy cannot be devoted to communist infrastructure undertakings. Such undertakings can grow far more efficient than the private sector, under the following conditions. Terraces as view from the top of a road. With a 5000 year time horizon, perfectly flat roads, including rail, could be made multi-use by way of agricultural terraces tapering down on either side. Dry-Stone is more effective for this purpose, at least on most levels, since you want the road to be more porous to water. To illustrate the way communist undertakings can be made more effective lets take the national broadband network. It was understood decades a head of time that optical fibre was the best way to send huge volumes of data. We got started on it late because of our all or nothing approach to projects and because of the identity crisis that has been handed to infrastructure. Its much like the artificial gender identity debacle. Now infrastructure projects no longer know whether they are Cliff Richard or Judas Priest. Bruce or Caitlyn Jenner. Are they public, private, or cronyist? Clearly the optical fibre network should have been communist. How could we have made the roll-out powerfully cost-effective? Previous Post Cascade Of Implications From New Understanding Of When The Recent Pole Shift Was. What possible level of stupidity could possibly allow us to leave Jews like Bill Kristol, or indeed any Jew, in positions of political influence or power? Are we saying we don’t have the MORAL RIGHT to select a demographic and make a blanket ban? Surely this cannot be the case, unless the ban denies them the good life. That is to say the kind of good life that doesn’t include the joys of being part of a tyranny ruling over other people. What about truly wonderful Jews? Like George Reisman, Murray Rothbard, or Ludwig Von Mises? They would thrive much better than they actually did under the general restrictions that I would tend to advocate.